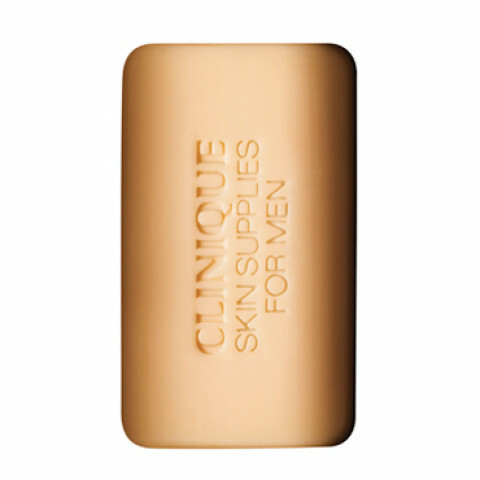 The first step in Clinique's 3-Step Skin Care System for men. Dermatologist-developed Face Soap thoroughly cleanses skin. Leaves it feeling fresh, comfortable, never tight or dry. Use twice a day, morning (before shaving) and night to keep skin in its best condition.Lather over damp skin to remove dirt and oil and soften beard.Rinse well, towel dry, and in the morning, shave as usual.Follow with appropriate Scruffing Lotion and M Lotion or M Gel-Lotion.